A chorusgirl gets a lift from the driver of a millionaire. The Theatre where she works is in financial troubles, and believing she is the fiance of the millionaire the chorusgirl gets her big chance. Only one problem, the millionaire finds out! 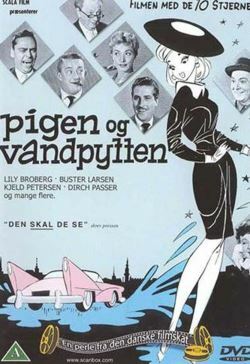 This film is very like "Happy go lovely" only in a Danish version.